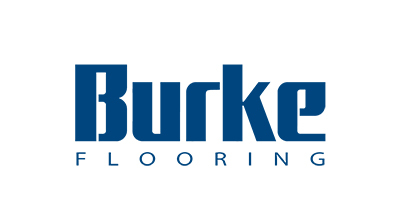 From floor tile to stair systems to wall base to mouldings to adhesives, Burke is your single source supplier for all of your resilient flooring needs. Whatever the application, we have solutions that are durable, resilient, and as eco-friendly as they are beautiful. Our 20-color Uni-Color System assures color coordination across the entire line of Burke Flooring products. And, if it’s a custom color or product you’re looking for, we’ll work with you to provide a unique solution.